Beijing is the premier tourist destination in China, and its abundant international and national flights and trains make it an ideal starting point from which to visit all destinations in China. 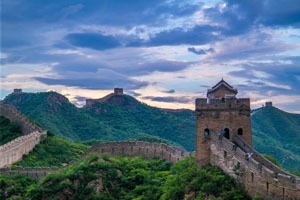 Below, we’ve picked out five of the best China tours available from Beijing, based on tour features and previous customers’ feedback. We hope they serve as a source of inspiration for your China travels. 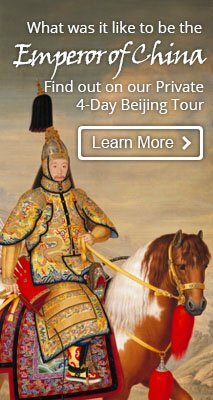 Spend 8 days exploring China’s three most popular destinations and indulging in quintessential activities unique to each destination. It is an ideal tour for first-time visitors. 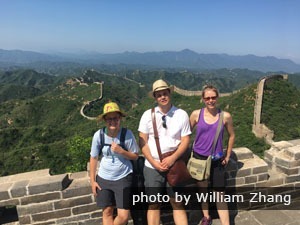 Among the highlights will be walking on the Great Wall, discovering the hidden halls in the Forbidden City in Beijing, admiring the Terracotta Army in Xi’an, and overlooking the future of China from the highest tower in Shanghai. We can enrich your tour with more unique experiences, such as making your own warrior figurine in Xi’an. See our sample itinerary: The Golden Triangle Tour. For an extended tour of China, this 11-day tour could be for you. It takes you to visit some of China&apos;s finest cities and sites including the Golden Triangle destinations of Beijing, Xi&apos;an, and Shanghai as well as Guilin , which is world-famous for its stunning karst scenery and countryside views. This is a classic tour for your first trip to China, offering you a chance to enjoy a mix of China’s history, culture, and nature. Eighty percent of our clients choose this tour. You will discover the greatest cultural heritages in Beijing and Xi&apos;an — the Great Wall, the Forbidden City, and the Terracotta Army. 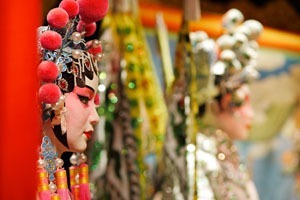 You will also experience the incredible contrast between ancient traditions and modern fashion in Shanghai as well as immerse yourself in the most beautiful scenery on a cruise in Guilin. 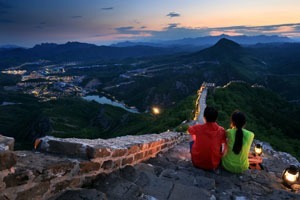 Our exclusive tour to explore the Great Wall at night is welcomed by travelers who seek a unique and romantic experience in China. See our itinerary for detailed information. 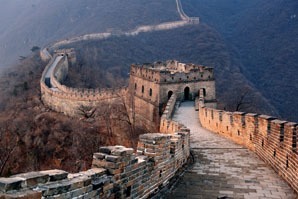 This is a fantastic 13-day adventure across the north and central parts of China. This trip starts with a flight from Beijing to Xi’an before continuing on a high-speed train journey from Xi’an to Chengdu. Next, you embark on a cruise from Chongqing to Yichang and finally stop off in Shanghai. 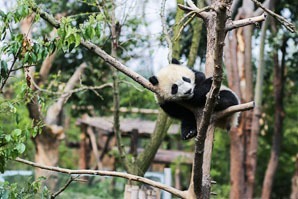 Highlights include a visit to the splendid cultural sites in Beijing and Xi’an, a cruise past the magnificent mountains and gorges along the Yangtze River, a panda keeper program in Chengdu where you can feed and even hold a panda, and an in-depth exploration of old Shanghai. See our detailed itinerary. Enjoy a cruise on the Li River in Guilin. Beyond the must-see cultural attractions in Beijing, Xi’an, and Shanghai, this tour covers the most extraordinary scenery in Guilin and Zhangjiajie. It is ideal for those who are interested in nature and China&apos;s culture. Both being famous for natural scenery, Zhangjiajie and Guilin offer very different experiences. This 14-day adventure allows you to experience the best of both. In this tour, you will admire the precipitous pillars in Zhangjiajie National Forest Park, which were the inspiration for the Hallelujah Mountains in Avatar, and challenge yourself to walk on the world&apos;s longest and highest glass bridge. 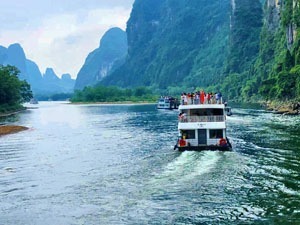 In Guilin, take a cruise to enjoy seeing the karst hills and go cycling in the most beautiful countryside of Yangshuo. If you have more time, you can spend one more day in Zhangjiajie or add the Longji Rice Terraces to your Guilin itinerary. Both of them are best for photography lovers. A private tour like ours will give you flexibility and comfort. You control the pace of travel and you can spend as long as you wish at any place until you have taken photos that you are satisfied with. See our sample itinerary for details. This 13-day tour covers the must-see Golden Triangle cities and fulfills your Tibet dream. You will travel across China to a remote western region, then to a modern eastern coastal city and witness the contrast between tradition and modernity. You’ll tour the two most historic cities of Beijing and Xi’an before heading to ‘the roof of the world’ — Tibet . 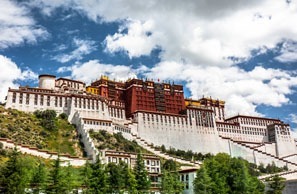 There, you can pay your respects at the pilgrims&apos; holy palace, the Potala Palace, and enjoy a picnic next to one of the largest sacred lakes in Tibet. The tour comes to a close in Shanghai where you will be amazed at the skyline on the Bund. Flights and trains to Tibet are limited and it is hard to get tickets, especially during the peak season (June–October). A local expert like us can help you to book your tickets and obtain your Tibet Entry Permit. See our sample itinerary. 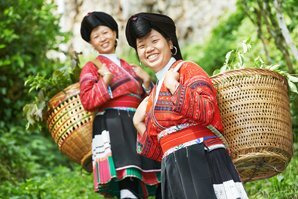 Enjoy a tailor-made China tour with us. We have a dozen from-Beijing China tour designs and all of them can be customized based on your interests and requirements. Our private tours can give you plenty of free time to maximize your experience and VIP entry to a number of famous sites and landmarks, escorted by a local expert. 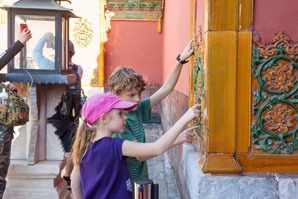 See our China tours for 2019 for more tour inspiration. Or, if you’re looking for something we haven’t designed a customizable itinerary for, use our Create My Trip service.